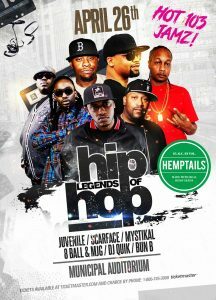 Events | Hot 103 Jamz! Raising Cane’s believes that supporting entrepreneurs builds small business success and economic impact. 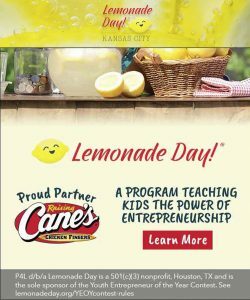 We are proud to partner with Lemonade Day in their mission, to help today’s youth become the business leaders, social advocates, community volunteers and forward-thinking citizens of tomorrow – one lemonade stand at a time! 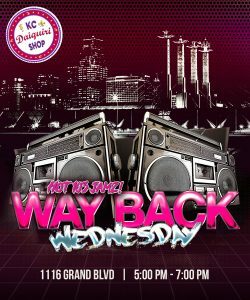 HOT 103 JAMZ Wayback Wednesdays, The Midweek After Work set at the KC DAIQUIRI SHOP, 5-7PM, each Wednesday EXCLUDING the week OF Thirsty Thursday. Join Brian B. Shynin’, & come kick back, way back as we take you to the 80’S, 90’S & early 2000’S!! 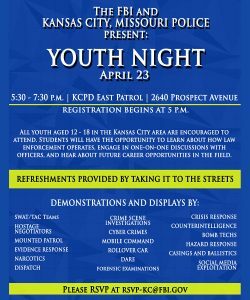 There will be DRINK SPECIALS, GIVEAWAYS & a good midweek after work wind down!